We Don't Just Grow Dancers, We Grow Leaders! 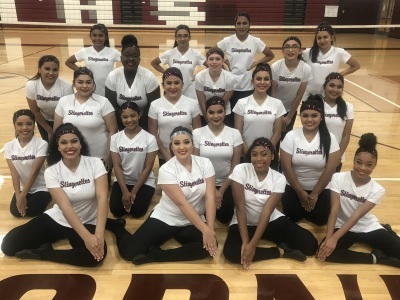 “Danceline has always been a wonderful camp for my girls. I LOVE coming to this officer camp because it provides an amazing place for the girls to learn leadership skills, awesome choreography, and how to be a unified officer line. I came as a high school captain many years ago and it is a pleasure to come back as a director. Thank you Danceline for sharing your legacy with us!" Dance With Us in Athens, TX! Looking for a Team Camp experience that is close to home at an affordable price? Then the Team Commuter Camp hosted by Athens High School Stingerettes is the camp for you! 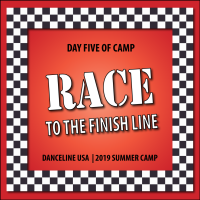 For over 40 years Danceline has offered the highest quality leadership and team building programs for our dancers at our summer camps. Our staff annually attend Leadership Summits given by the top leaders throughout the world. A summit is a gathering of the highest caliber in an industry to train them in their field. Our summits will draw on our 40 successful years of leadership and dance to re-energize and focus your team for the year ahead. You will love the professionalism and quality of our new Leadership Summits. Join us to prepare for your best year ever! 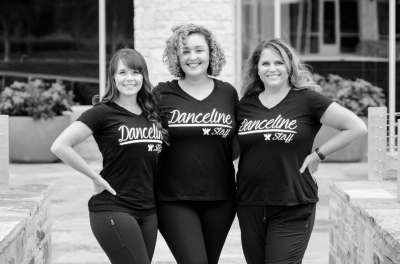 When you attend a Danceline event, you will soon discover that it is much more than a dance event—it is a catalyst for growth and a resource to transform your team. 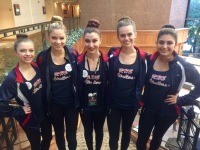 Our Officer & Team Camps are designed to bring out the best in each dancer. Your dancers will feel valued and gain new energy for the upcoming year. We Promise To Value You And Your Team! Get Ready To Be Inspired And Energized For The Upcoming Season! SHARING OUR LEGACY WITH YOU! Who Is Your Legacy Inspiration? The Staff Share Who Inspires Them! At each officer and team hotel location, there is a professional development program for Directors that is focused on leadership, education and dance training. All directors will receive a letter and Professional Developement Certificate upon completion of camp. Our camps are dedicated to meeting your needs for continuing education and professional development while giving you a few days to relax. You will be surrounded by like-minded leaders who will invigorate you with new ideas for the year ahead. 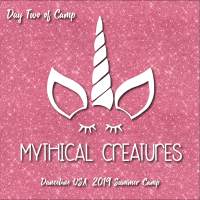 All camps require a non-refundable $550 deposit by April 25th to guarantee date and reservations but registration will continue until camp date on a first come, first served basis. Space availability is limited so register early! After initial deposit, 50% of payment is due one month prior to camp and remaining balance is due no later than 2 weeks before camp begins. 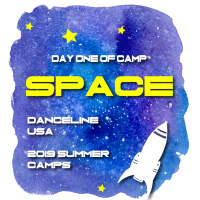 Danceline MUST have rooming list by May 31st or one month prior to camp (whichever comes first). There will be a $200 late fee automatically applied to any remaining balance not received 2 weeks prior to camp. Balance for hotel camps is based on rooming list received by May 31st. Post Camp Late Fee: If payment for camp is not received within 30 days after camp, in addition to the $200 late fee, an automatic 10% of remaining balance will be added for each 30 days the payment is delinquent. Much of the material and camp design used by Danceline is exclusive to our company and was created by our own professionals. Becuase of our legal protections and our right to maintain the integrity of our company and staff, we request that there be NO copying of our printed material without permission and NO use of recording devises including video cameras, cell phones, ipads or other similar devices during ANY of our sessions. This includes our opening session, closing sessions, leadership and team sessions and director sessions. We WILL allow directros to film routines that their groups are learning for the purpose of dance instruction and practice. We WILL allow directors to film their own teams during routine evaluations including final evaluations and awards. We do not allow an of our material to be posted to the internet without our permission. Recording of any of the Danceline staff without permission is prohibited. 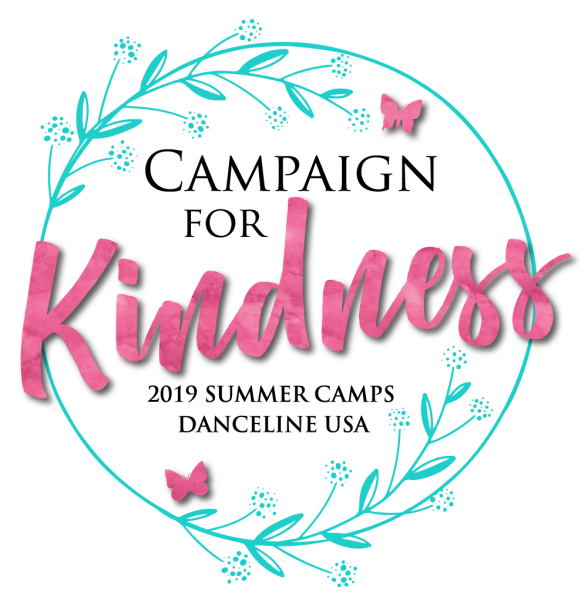 If number of participants for your registered event should change there is no change penalty 6 weeks or more prior to camp OR by May 31st, whichever comes first before event. After the 6 weeks or prior to May 31st grace period, our full cancellation policy will be in effect. We will not offer any refunds but will apply a credit towards another Danceline event within the same year. $550 deposit and 50% of depoist based on registration numbers at the time of registration are non-refundable.